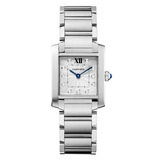 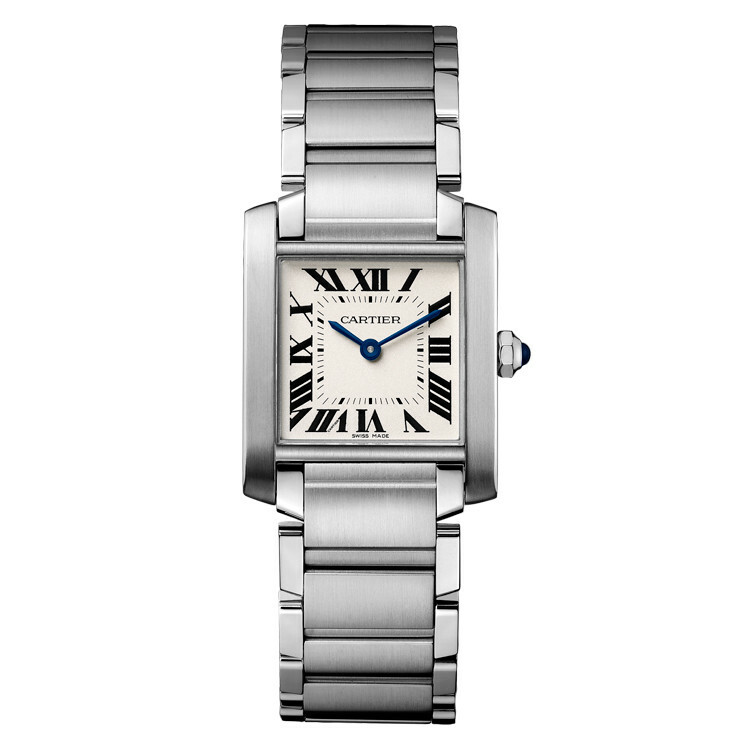 This Cartier Tank Francaise Medium wristwatch (ref. 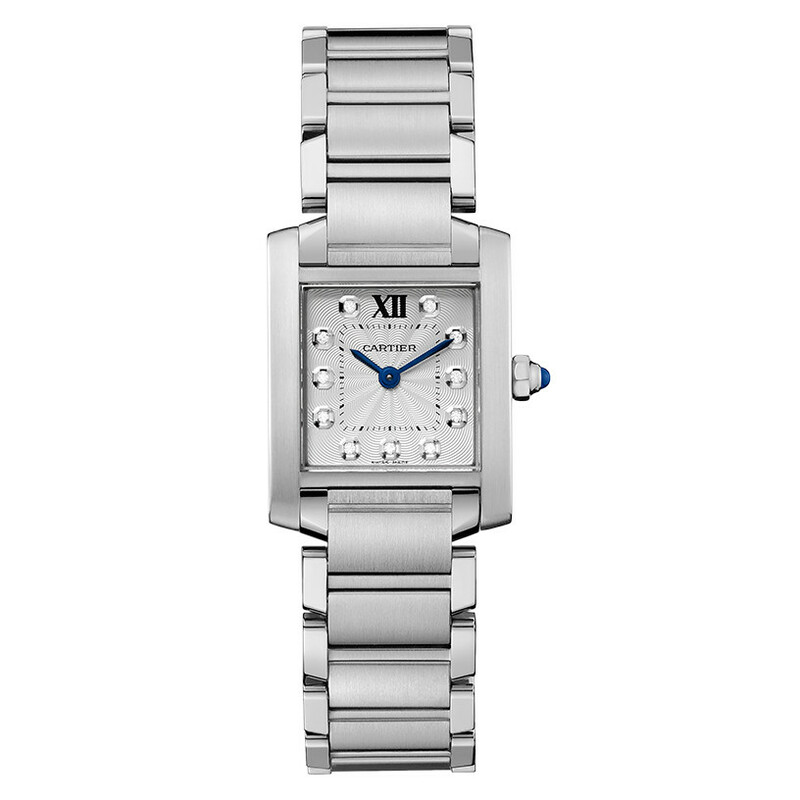 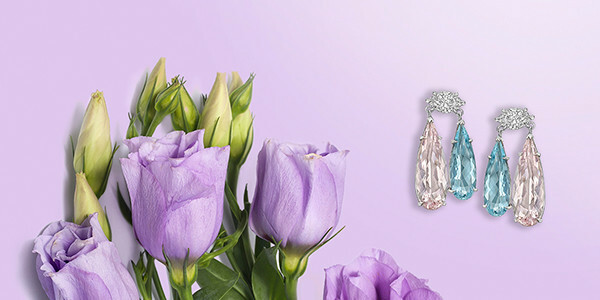 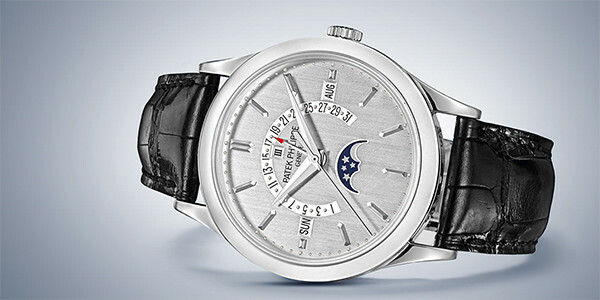 WE110007) features a Swiss-made quartz movement; silvered & lacquered flinqué dial, set with 11 brilliant-cut diamonds; and 30.4 x 25mm, stainless steel case on a stainless steel link bracelet. 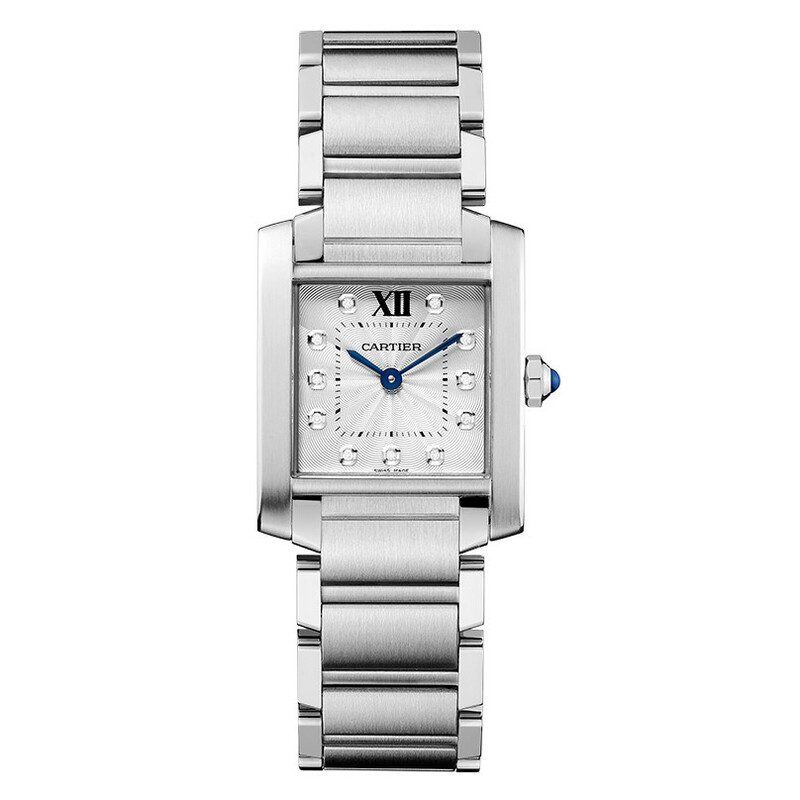 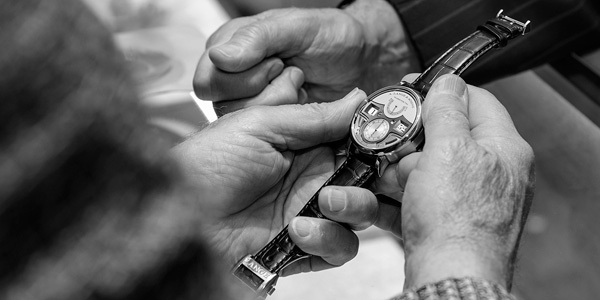 Cartier's first Tank watch design originated in 1917 as a tribute to allied forces in Europe, the links of the metal bracelet resembling the tracks of their tanks. 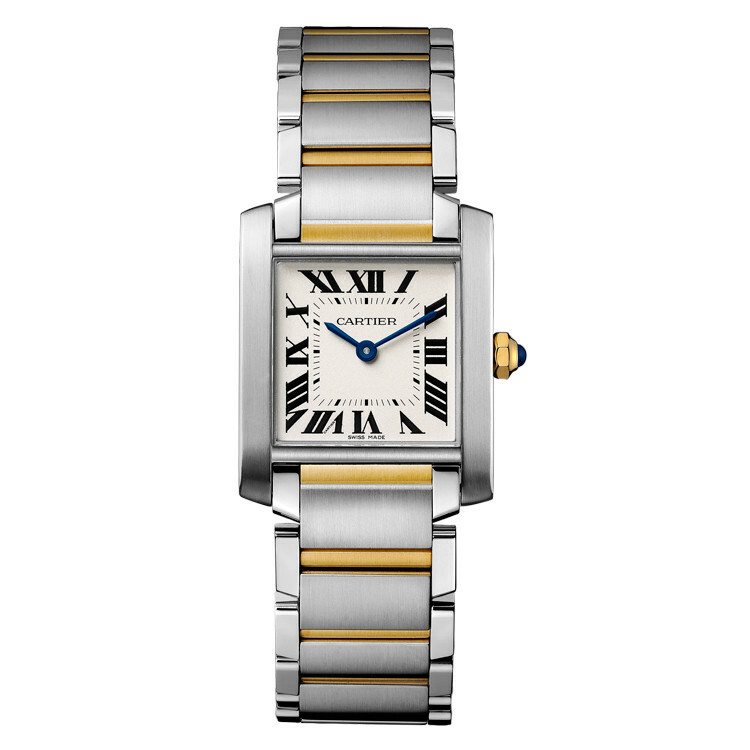 With a bracelet that is integrated into the case and smooth edges, the Cartier Tank Francaise combines comfort and elegance in this timeless design.